Consumption of dates can prove to be healthy especially during monsoon. They are rich in fibre, calcium, potassium and various other essential vitamins and minerals. Read further to know more about health benefits of dates during monsoon. Consumption of dates has healthy benefits.Try them this monsoon! Dates are rich in fibre, protein, iron, magnesium, vitamin B6 etc. With monsoons, come a variety of foods which are exclusive to the season. For examples, dates! Celebrity nutritionist Rujuta Diwekar took to Instagram to share about dates - the wonder fruit which has several health benefits. 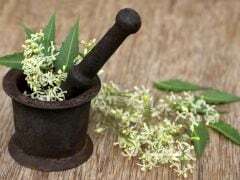 Rujuta mentions in her post that dates are celebrated since time immemorial as boosters of fertility, sensitivity and immunity. She says that dates are so nutritious that they are worthy of their weight in gold. Dates have an excellent nutrition profile - they are rich in fibre, protein, iron, magnesium, copper, manganese, potassium and Vitamin B6. Rujuta mentions that dates are rich in fibre and have the perfect mix of soluble and insoluble fibre. The fibre content in dates can help in keeping bloating, constipation and irritability at bay. Calcium and magnesium are two vital minerals present in dates. These minerals help in achieving a toned look. People on a weight loss regime can benefit from eating dates as they facilitate reducing flabs. Dates can also help prevent midnight cramps, which are quite common among women during their periods. Dates are rich in Vitamin B6. 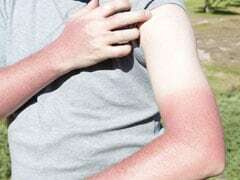 Deficiency of Vitamin B6 is quite common in people. 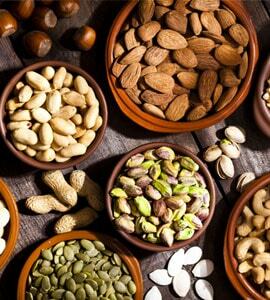 Sufficient levels of Vitamin B6 in the body can prevent skin damage and repair frizzy hair. Vitamin B6 in dates is also helpful in keeping the mood uplifted. Despite the aforementioned health benefits, dates are rich in calories. Speaking how much consumption of dates is too much, Rujuta mentions an Arabic rule which she learnt on her trip to Jordan. 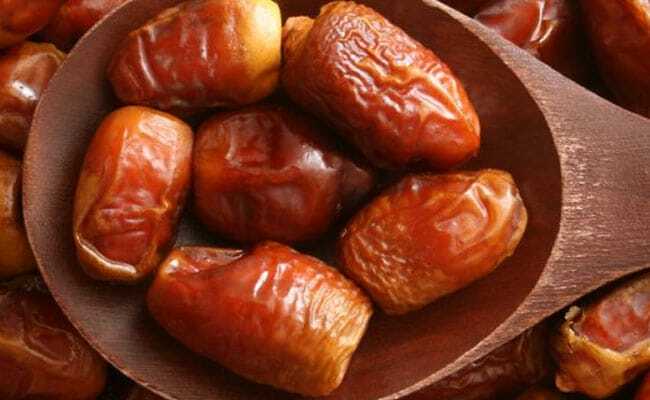 According to the Arabic rule, you should eat the second date only if you can eat the third one. This means that you are not allowed to stop at eating only 2 dates. You must eat the second date only if you are able to eat the third of the fifth or the seventh. Thus, in case you feel you can eat 2 but not 3 dates, it is better to stop at 1. This rule is quite like the Mitahar concept of Hatha Yoga Pradipika, where you need to develop the sensitivity to leave the stomach half empty or half full. It also teaches the concept of sharing the bounty with the rest of the world. 1. Dates contain antioxidants which can help in preventing a number of diseases. Antioxidants offer protection to the body from damage caused by free radicals. 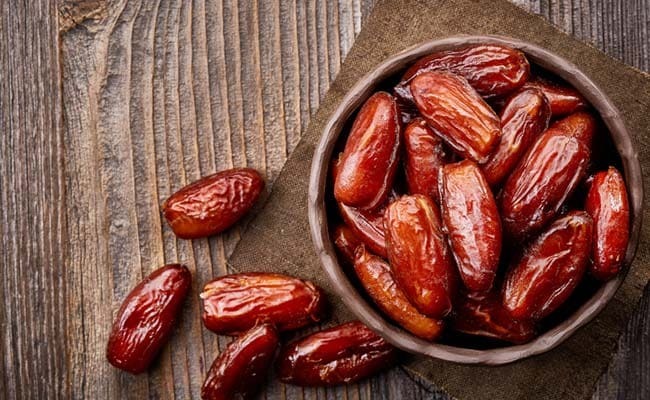 Dates contain flavonoids, phenolic acid and carotenoids, all of which together prevent a lot of diseases, including cancer, macular degeneration and heart disease. 2. Eating dates can bring an improvement in brain function. Dates help in reducing inflammation - which prevents neurodegenerative diseases like Alzheimer's. 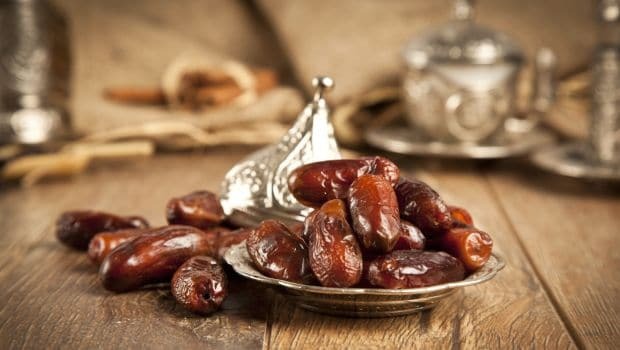 Studies have found that dates can help in improving memory and learning ability. They reduce anxiety and various behaviours related to anxiety. 3. One popular health benefit of dates is that they help in promoting and easing late-term labour in pregnant women. Eating dates during the last few weeks of pregnancy can help in promoting cervical dilation. Dates can also cut down the need for induced labour. 4. Dates are an excellent natural sweetener. They are a good source of fructose - which is a natural type of sugar found in fruits.